My background is in design. I work closely with the developers to ensure the finished product is the best it can be. Working alongside developers over the years has naturally given me a great understanding of what is required and allowed, to plan future evolution of the product without any backward steps. If a designer has no understanding of the development process, that makes for a very inefficient process and the end result is poor. There are very few blockchain powered apps in existence. There are a lot of ideas and concepts, but not a lot that are actually up and running. So the challenge was to create something with no real reference or "how to" guide. Our devs did an amazing job of working through any roadblocks - and there were a few. Another major challenge was having such a flexible and powerful platform, and not getting carried away with the constant evolution. 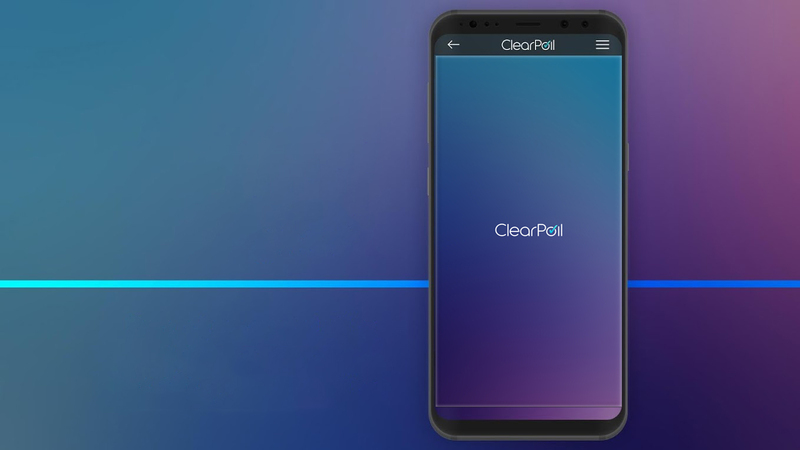 'ClearPoll' can do so many things, but we had to draw a line in the sand for the launch product, or the development process never would have ended. Now we have successfully launched and have thousands of users, and can continue with more features and expansion of the platform. Daniel Abela is an experienced designer and co-founder of 'ClearPoll'. 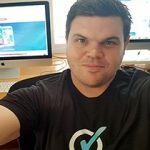 Based in Perth, Western Australia, he has designed many successful apps and games including 'Laserbreak' and 'Cell 13', attracting over 10 million users. Too many to list...but I think 'Telegram' is great. Very smooth, functional and they have focused on doing what they do and being the best at that, rather than following other social platforms. I use it every day. Development commenced in August 2017, but the concept and design began in early 2016. The original concept was vastly different to the finished product. 'ClearPoll' has evolved to be a platform and not just an app. At times it has felt like my entire career has been working towards this app. Public opinion polls that could not be manipulated, censored or hacked. People simply do not trust polls they see in the media anymore. 'ClearPoll' opens up polling to everyone, and every vote and result is secured on the blockchain where it can be verified and never removed. The blockchain aspect alone is the key. Centralised platforms rely heavily on users trusting that the platform owners will not censor, shadowban, or use algorithms to control the narratives. Recently this has been a huge problem on the big social networks. Decentralised social media is the future. 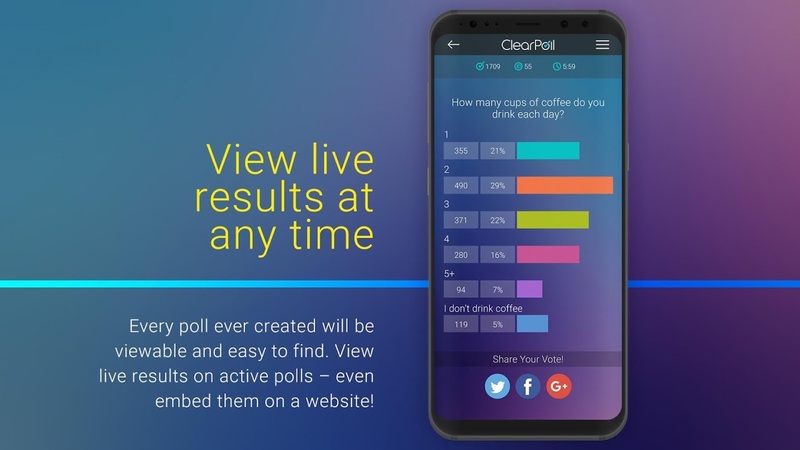 'ClearPoll' has a massive advantage over any other polling system not only due to being decentralised, but also for opening up the polls, on any topic, to anyone with a smartphone. Not only that, but our users can earn rewards (cryptocurrency) for creating polls. There is no other polling system doing what we do. Our paid services launch in October. They include Sponsored Polls, ClearPoll Plus and ClearPoll Advertising. These are market research and promotional services. 50% of all revenue goes into the rewards pool, meaning it goes straight back to the users. Our market research services give full access to advanced poll result metrics such as age, gender, location, interests of the voters, and how each particular group voted. No personal data is ever made available, this is purely statistical data. Create awesome polls, and share them on your social media. Encourage your friends to vote. 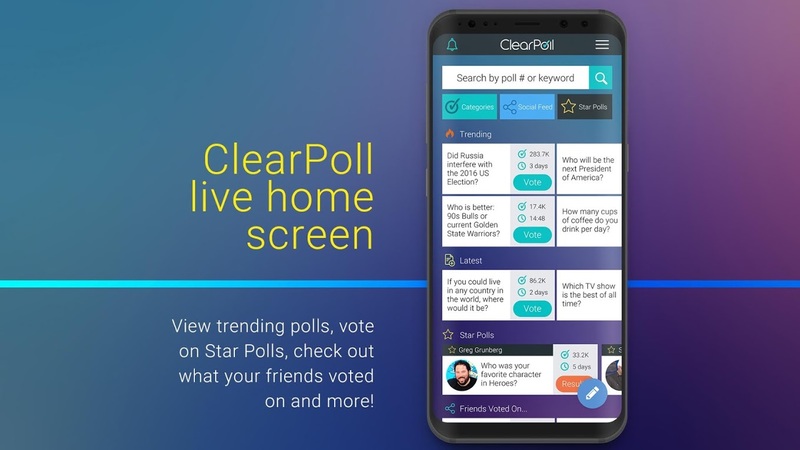 'ClearPoll' can become the go-to platform for voting on anything. 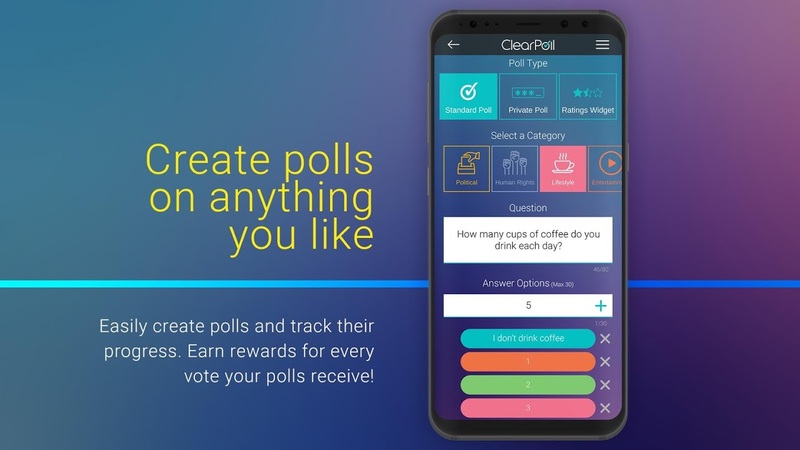 About App: ClearPoll is a social public opinion poll app, using blockchain technology to decentralise votes and poll results. This means that nobody can manipulate, censor or remove your votes. ClearPoll allows you to search for any topic you like, or even create your own topics, and cast your vote. It's the best way to have your say. Highlights: • Search for polls by keyword or category. • Create your own polls quickly and easily. • Rewards system - earn free cryptocurrency (ClearPoll Tokens) for using the app! • Create username and connect with friends by searching their username. • Share your activity on your social feed and share polls on other social platforms. • Blockchain ensures results are not manipulated or hacked. • Login to ClearPoll Desktop with the same account.